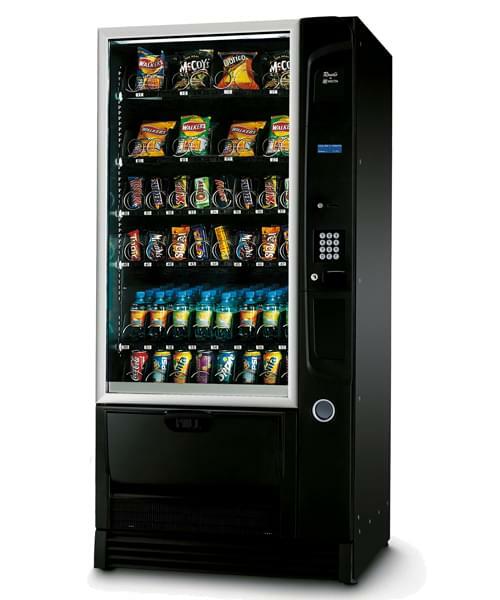 The Rondo’s sleek design offers a complete snack vending solution. 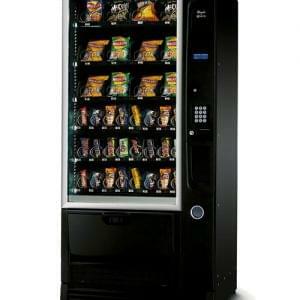 Office environments and factory spaces are perfect locations for vending machine installations, particularly with coin mechanisms. We offer leasing arrangements and also our operated service plan where we install, stock and maintain the machines with no charge to yourself. 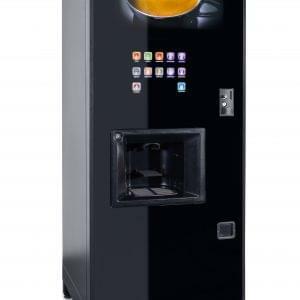 The Rondo’s sleak yet elegant designs offer the complete vending solution with the capacity to hold a wide variety of products at any one time. 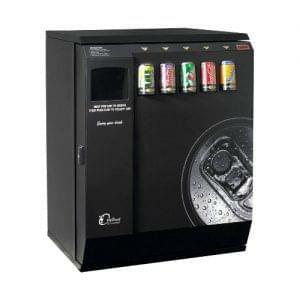 The flexible design allows for storage of crips, snacks, confectionary and cans or bottles. 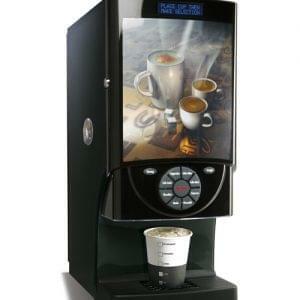 Easy to use features, such as ergonomic delivery bin and simple interactive keypads provide a full experience that is great value for money and enhances any environment.